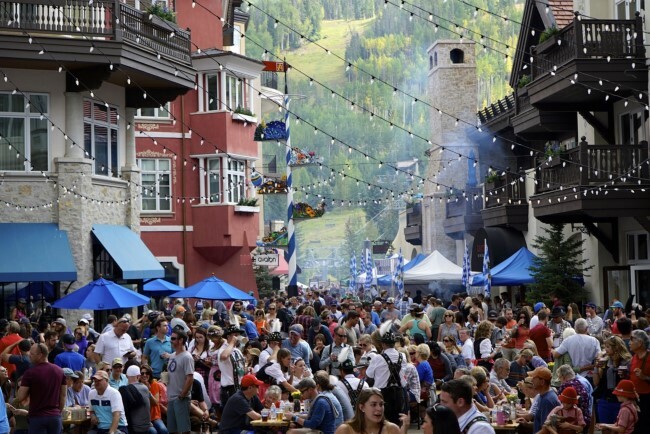 The hills come to life during three weekends of Oktoberfest in Beaver Creek, Vail, and Lionshead. Don’t miss any of the action including live music, Bavarian competitions, and of course beer and bratwurst. 11:00 a.m. Traditional Keg Tapping – Bier Garden Opens! For a VIP experience, including private access to Toscanini, complimentary beer and wine, and access to the White Carpet Club, click here.